Now, as you can tell by my Instagram I LURVE me some coffee. I mean what's not to like? Paired with my obsession with anything sweet, my indulgences do take their toll on my teeth. 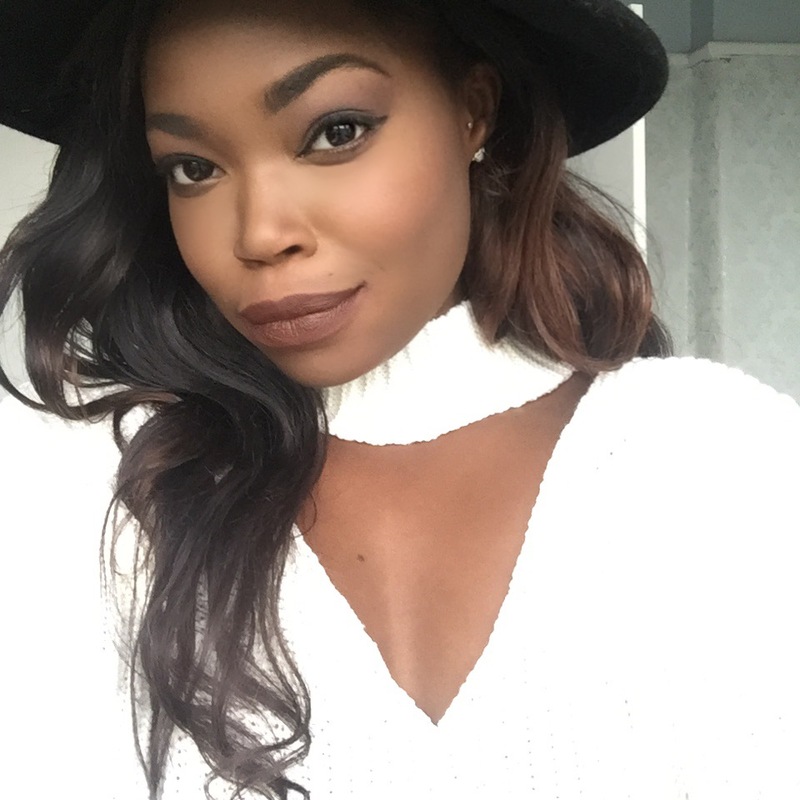 Thankfully there are many ways to fix a rather dull smile. Before I start off I have to say that I'm always a bit hesitant when it comes to anything that whitens & brightens skin or teeth - I don't know I always think of bleach for some reason. However, these whitening strips are totally safe to use, but more about that later. 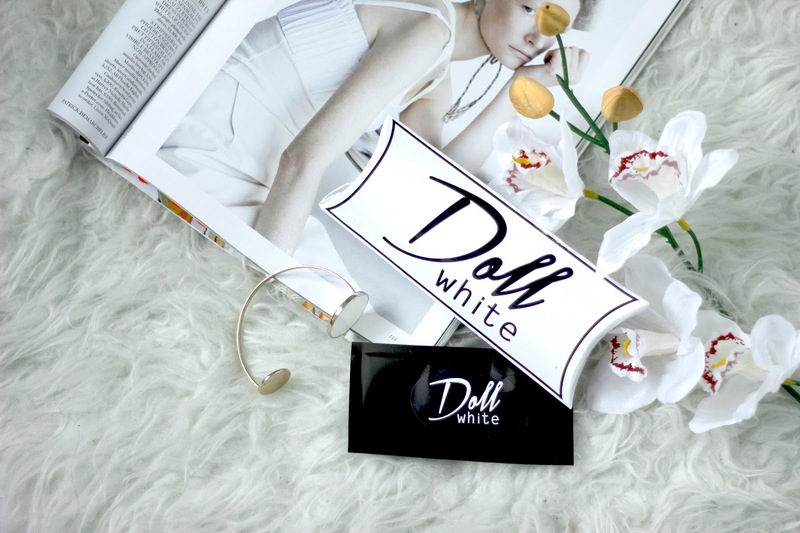 Doll White offer a non-peroxide solution to brighten your teeth. These whitening strips promise whiter and brighter teeth in as little as 7 days. Packaging wise, I'm loving the clean look of it. The paper box is easy to open and even easier to close (and quite sturdy, considering its paper) perfect for carrying it around. 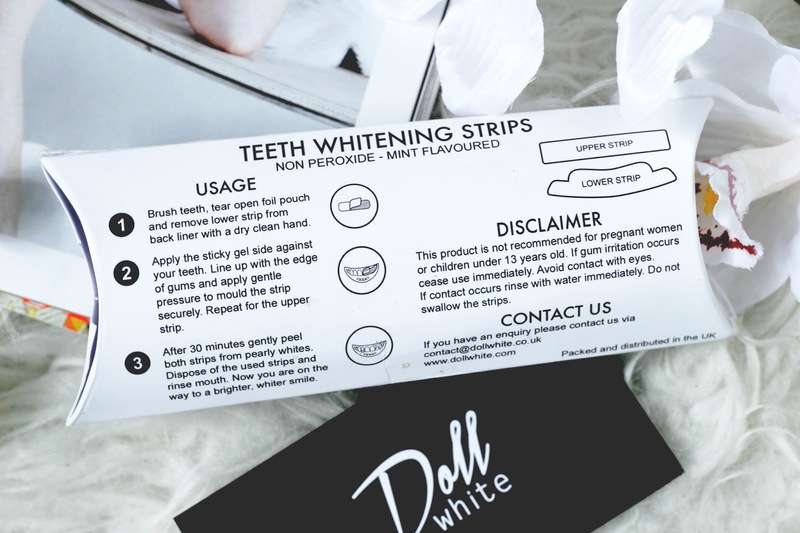 Each pack of Doll Whitening Strips contains 14 sealed sachets contained with one upper strip and one lower strip. They're easy to peel off the plastic and apply with ease. The packaging advises to use the straight after brushing your teeth and ask you to wear them for 30 minutes to get the optimal results. I don't know why but I thought that as soon as I put these one I would feel a slight tingle or burning sensation as I have sensitive teeth. However, I experienced nothing like that and in fact once I knew how to apply them properly they felt quite comfortable. I would also advise finding your teeth after removing the as there will be a slight residue of the gel left on your teeth. 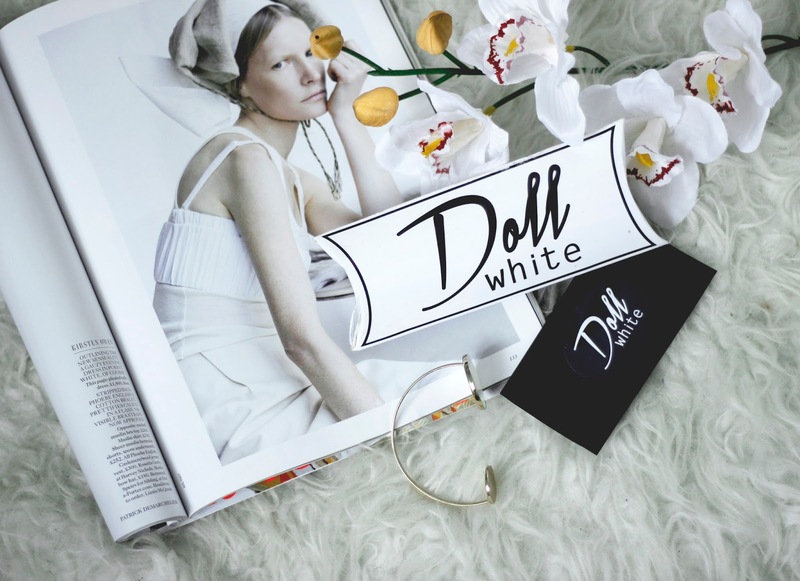 Doll White non peroxide teeth whitening strips start at £19.99 for 14 days and can be purchased here. Let me know what you think of these bad boys and teeth whitening strips in general.